Chicago Artists Resource (CAR) is Moving! - Chicago Artists Coalition Chicago Artists Coalition | Chicago Artists Resource (CAR) is Moving! Chicago Artists Resource—the city’s platform for posting arts-related jobs, calls for artists, and open studio and performance space—is moving! February 4, 2018: Chicago Artists Coalition (CAC) is pleased to announce that coming soon, CAC’s website (chicagoartistscoalition.org) and Chicago Artists Resource (chicagoartistsresource.org) will merge into one site. Started in 2004 by the City of Chicago’s Department of Cultural Affairs, Chicago Artists Resource, or “CAR,” as it is widely known, is a platform where artists and arts administrators across a variety of disciplines are able to find the resources to help grow and strengthen their careers. CAR was bequeathed by the city to CAC in 2012, where it has operated since as a separate program of Chicago Artists Coalition. 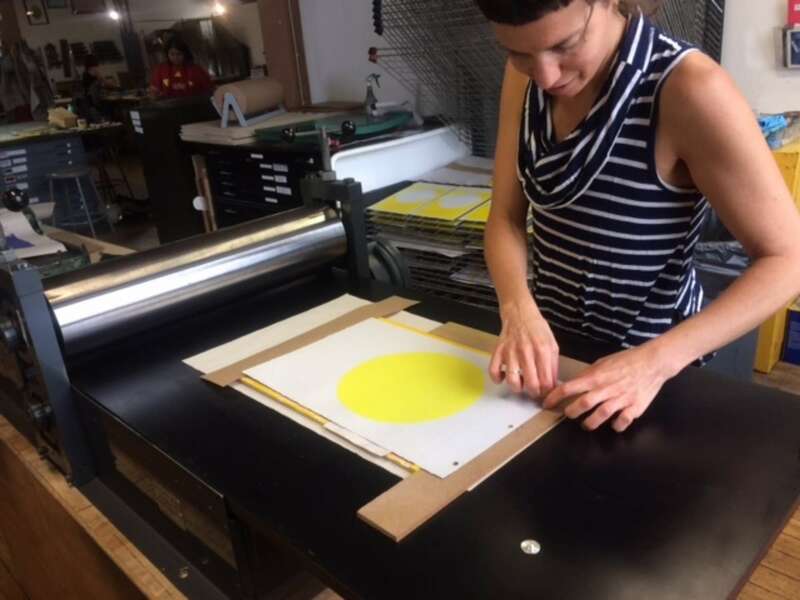 Since its launch 15 years ago, CAR has become one of the most commonly used sites for artists and arts professionals in Chicago to post and find jobs and calls for artists, publicize events, and seek open studio spaces. “Since launching CAR, I have been pleased to see it develop into a go-to resource for Chicago's artists. It makes sense that Chicago Artists Coalition is merging CAR into its own brand and website, and I am thrilled that it will remain an available and growing resource for artists of all disciplines” said Barbara Koenen, who founded and co-developed CAR while at the Department of Cultural Affairs. While the website chicagoartistsresource.org will no longer exist on its own, the majority of the resources it offers will remain available on the CAC website, under a new section dedicated to jobs, calls, and space finder. Users will continue to be able to post jobs, calls, and spaces as they have in the past, and accounts that have been active within the last year will remain in place. Subscribers will continue to receive the bi-weekly newsletter, which features the latest opportunities for artists. Users, however, will no longer be able to post events on the website. They will be able to do so on the Chicago Arists Resource facebook group, and this group will remain in place indefinitely. To design and build the new site, CAC hired Legion Collective. “For us, the redesign provided an opportunity to merge two visually distinct communities into one unified experience,” said Jonathan Sluys, Partner and Executive Creative Director at Legion. “While they each seem quite distinct from afar, they both serve the same mission: to help artists live, work and thrive in the city. Now they also speak with one voice and on the same platform. Launch of the new, merged sites will take place between late February and early March, 2019. The current CAR site will offer a link redirecting users to the new site for one year.